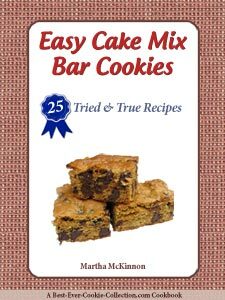 Another great cake mix cookie recipe that makes baking cookies quick and convenient! Peanut butter and chocolate is a classic combination that comes together to create a winning homemade cookie. And when you start with a box of yellow cake mix, whipping up a batch of classic peanut butter chocolate chip cookies is a snap! If you love baking shortcuts that taste like homemade, you owe it to yourself to try a cake mix cookie recipe or two. 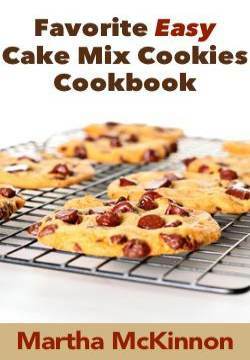 A cake mix saves you from having to mix and measure all the dry ingredients (flour, sugar, salt, baking powder, baking soda) so your cookies can be mixed together in minutes. Perfect for today's busy home bakers. An easy cake mix cookie recipe perfect for chocolate and peanut butter fans everywhere! 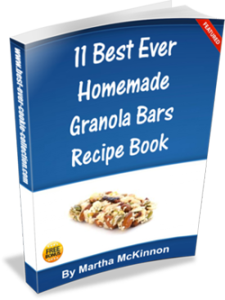 In a large bowl beat the dry cake mix, peanut butter, brown sugar, butter, and eggs with an electric mixer on medium speed until well-blended and smooth, 1 to 2 minutes. Stir in the chocolate chips with the mixer on low speed or with a wooden spoon, just until combined. Drop dough by rounded tablespoonfuls approximately 2 inches apart onto prepared cookie sheets. Bake for 9 to 12 minutes, or just until the edges are set but the centers are still soft. This recipe yields about 48 Easy Peanut Butter Chocolate Chip Cake Mix Cookies. Turning your cookie dough into a pan of peanut butter chocolate chip cookie bars is easy! Spray a jelly roll pan (15 1/2 x 10 1/2-inch) with non-stick cooking spray. Spread the cookie dough evenly into the prepared pan. Bake about 20 minutes, until set. Remove from the oven and place pan on a wire rack to cool completely. Cut into desired size and shape peanut butter chocolate chip cake mix cookie bars.